is mouth blown elegance to perfection combined with Austrian craftmanship where the focus lies in the details. 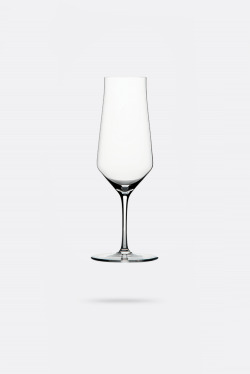 Zalto glasses are recognized by being professional wine glasses in lead free crystal and is described by many wine lovers as probably the world’s lightest wine glass. 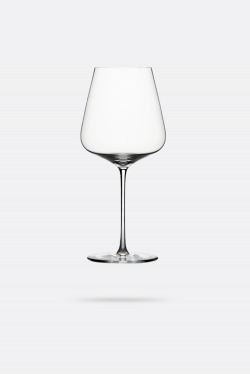 Maybe you have asked yourself the question “What wine glass is the best?”, the answer to this question is Zalto. The glasses are developed by one of the world’s leading wine experts, Hans Denk, who has over 30 years of experience when it comes to wine. 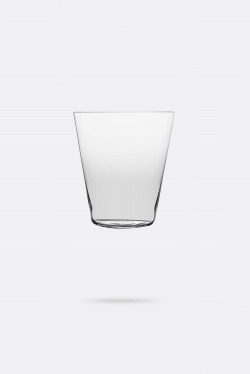 With the combined forces of Hans Denk and Zalto, Denk has cared for every little detail in Zalto’s lightweight wine glasses. 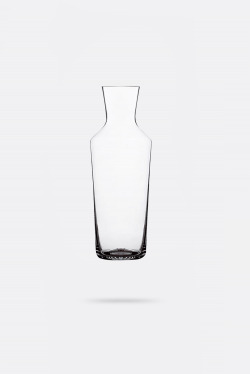 The result is a unique series of glass and decanters, that Zalto has chosen to call Denk’Art. 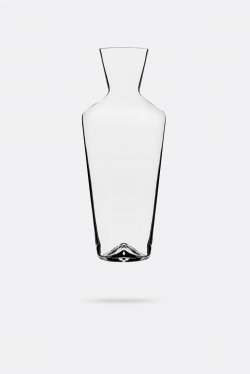 A piece of art that powers the taste Every glass from Zalto is a true work of art on its own. 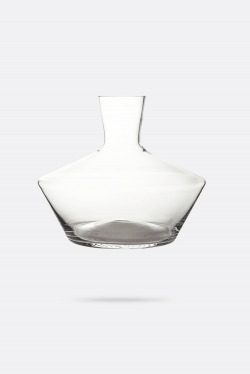 The intelligent and beautiful design bears witness to an adventurous tale, where the nature of the wine excels, from the opening of the bottle to the wines meeting with the glass or decanter. 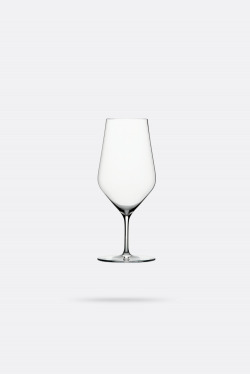 A good wine glass is recognized by its technical design which lets the wine express its true potential so that you get the full taste and joys of wine. 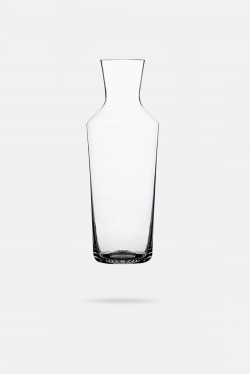 The Zalto glasses excels by being mouth blown from the very best crystal glass and this is very important for how your wine experience will be. Furthermore, the best way to make glass paper thin is by using crystal glass. Paper thin glasses makes it easier to sling the wine around in the glass and that lets the wine’s full character come to life. Our go-to wine glass – no matter the occasion At Keyclubco.com we happily admit that we are passionate wine nerds. We argue that the wine experience starts with the glass. The thin stem and the paper-thin glass set the scene for a perfect glass of wine, no matter if it’s a festive event or a normal evening during the week. 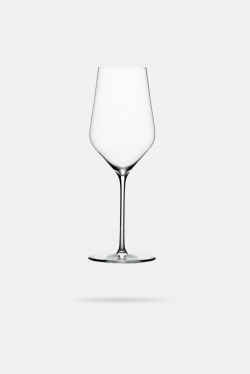 We are crazy about the Zalto Bourgogne glass, where the characters of the wine really come into play. 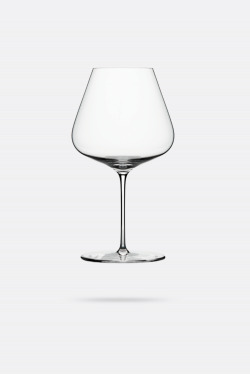 Furthermore, we find it important to say that all of Zalto’s wine glasses and decanters are dishwasher friendly, no more cleaning up your wine glasses by hand! No matter if you are into white wine, red wine or champagne, the Zalto glasses are a faithful friend for you and your wine.